/ The Moment South Africa’s Been Waiting For, The All-New Hilux! The Moment South Africa’s Been Waiting For, The All-New Hilux! Wow! The new Hilux was JUST unveiled this morning in Thailand, where it is even more popular than in South Africa, and it is truly breathtaking. From first glance, it has all the right ingredients to carry the legend of the Hilux further into the millennium. Toughness, attractiveness, ruggedness, and as you will read below, some new-found refinement too. There’s an old adage that says “Beauty is skin deep”, and the Hilux did not grow into one of the most famous nameplates ever, just on looks. The suspension was developed along with Toyota Australia in some of their harsh rural conditions not unlike what we have here. Toyota Australia’s executive director of sales and marketing, Tony Cramb described the local engineers’ suspension development work as one of the high-points of the eighth-generation Hilux. Toyota says the new Hilux’s body rigidity has been improved with additional spot welds, which it also claims leads to better steering response, while greater use of high-tensile steel helps reduce weight while boasting higher levels of body strength. Without further ado, read all about it below, and try not to stare too hard at your screen, it can be bad for your eyes! The eighth-generation Toyota Hilux was officially unveiled in Bangkok today, marking the start of sales of the all-new model in Thailand …and it’s certainly been worth the wait. One of the world’s best-known and best-loved nameplates, Hilux first hit dealerships in 1968, selling over 16 million in more than 180 countries. This year we will celebrate a million units sold in South Africa alone. Completely re-designed from the inside out the all-new Hilux ushers in a radically luxurious interior wrapped in a sophisticated, chiseled new body, offering exceptional on-road performance and new technologies while remaining true to its core values of uncompromising off-road ability and, of course, legendary toughness. But what does “tough” really mean? That’s the question we at Toyota asked ourselves when faced with the mammoth task of creating the eighth-generation Hilux. We realised that toughness doesn’t just come from the vehicle; it comes from the people inside. Whether you’re battling your way up a muddy track or negotiating the rigours of the urban jungle, reducing the stress of driving is just as important as withstanding the elements. That’s why the new Hilux, while improving on the model’s characteristic ruggedness and performance, redefines toughness by being more occupant-focused and easier to drive than ever before. To truly understand what our customers expect from us and the challenges they face on a daily basis, our development teams travelled the globe from Caracas to Kommetjie, getting direct feedback from customers and driving on a wide variety of different roads to get a feel for different usage conditions. To gain inspiration for the eighth-generation Hilux, the development team drove in conditions ranging from rough, muddy forests to deserts with temperatures exceeding 50°C and flooded roads in the rainy season. Sometimes they came up against even harsher conditions than expected, which brought home the need to develop an even tougher Hilux. The development process also reflected invaluable feedback received directly from Hilux drivers. Some wished they could make long transcontinental trips without worrying about running out of fuel. Others described how hard it is to stay alert and drive safely during gruelling long-distance journeys with extended stretches of rough driving. Yet another, who uses their Hilux for forest maintenance work and frequently speaks via radio with the police and fire department, explained how a quiet cabin is essential for communication. This led the development team to conclude that the new Hilux should not only be tougher but should also reduce stress as much as possible. Above and beyond conventional ideas of toughness, the eighth-generation Hilux boasts ride comfort that makes long, tough drives less gruelling, a quiet cabin that allows communication in any conditions, and enhanced cruising range thanks to improved fuel efficiency. To summarise, as with the current generation, Toyota’s QDR (Quality, Durability and Reliability) still forms the backbone of the new Hilux. 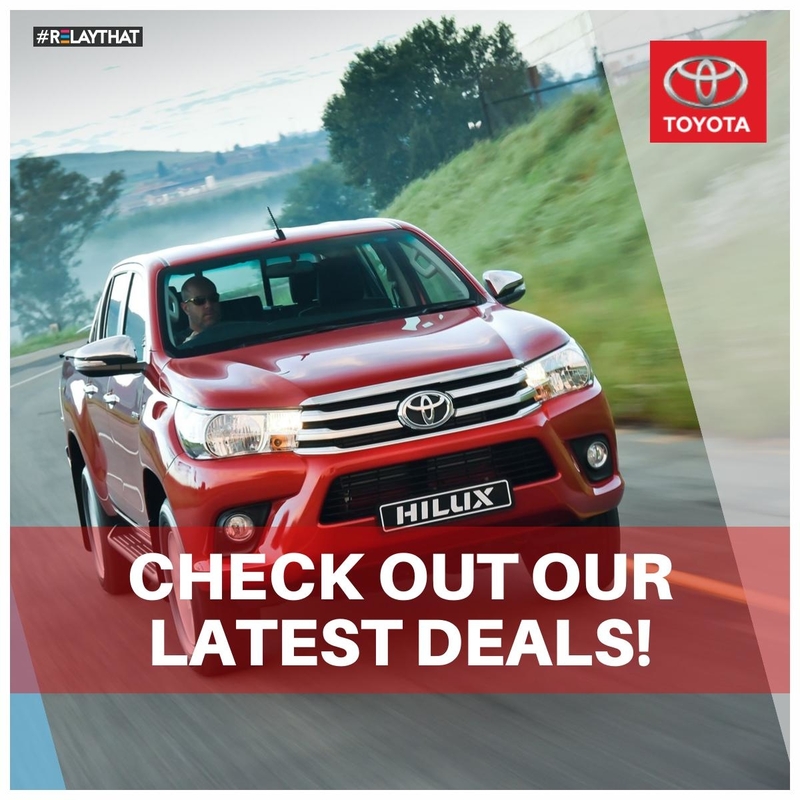 Fit-for-purpose is a term that aptly describes the newcomer – whether your application is leisure, workhorse, farming or general purpose, there’s a Hilux for you. While all new, the eighth-generation Hilux will build on the current model’s success story in terms of resale value and sheer desirability. Don’t forget that the Hilux was the number one selling vehicle as well as the number one “bakkie” in South Africa in 2014. Into 2015, the current model continues to chart at the top of the bestseller list and it’s worth noting why. The seventh generation has been refined over the years and now offers a high standard of refinement coupled with exceptional value for money. It is still very much a competent package and will continue to remain a very relevant player in this market right up until the arrival of its successor. To achieve both greater capability and unprecedented driving stability, an all-new rigid frame with enlarged side sections and cross members that are larger and thicker have been created. Enhanced off-road performance and comfort thanks to the upgraded leaf spring suspension and shock absorbers. Suspension tuning was also optimised. Excellent torque in all rev ranges, with significantly improved torque at low speed thanks to the newly developed 2.4- and 2.8-litre diesel engines. Extended cruising distance enabled by improved fuel efficiency. Balanced torque and fuel efficiency due to newly developed six-speed automatic transmissions with more steps and optimised gear ratios to maximise engine performance. World-first (for a pick-up) – Intelligent Manual Transmission or i-MT supports smooth shifting with rev matching technology. Reduced maintenance and repair time, thanks to enhanced serviceability around the new engine. Tough yet refined appearance achieved by contrasting the front panel with its sturdy bumper section and the integrated look of the slender upper grille and LED headlamps. 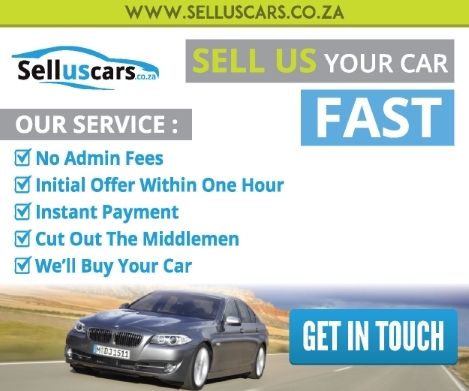 It will also appeal to those considering a “bakkie” for the first time, or as an alternative to an SUV or passenger car. Refinement and sensitivity not usually found in a pick-up thanks to strong, dynamic body side wheel flares, attractively integrated with the overall body. Stylish instrument panel featuring a unified design aesthetic and free use of metallic decoration, giving a strong yet refined appearance. Cutting-edge, luxurious features, including audio system with electrostatic multi-touch control panel, electronic 4WD changeover switch and luxury seats. Please note that the all-new Hilux launches in South Africa during the first quarter of 2016. Full local range and specs will be disclosed closer to launch timing.